September is National Baby Safety Month and #CO4Kids is ready to join in on the conversation! Baby Safety Month was created by the Juvenile Products Manufacturers Association (JPMA) in 1983 and exists to increase consumer awareness of safety issues and the safe selection and use of baby products. A social media calendar heavily focused on the health and safety of babies has been created and uploaded to the Child Abuse and Neglect Awareness Campaign Toolkit. If you have any events, training, or helpful information that you would like #CO4Kids or partners to share during National Baby Safety Month, please email it to me throughout the month. Also, please feel free to utilize the baby safety preventative information below on your social channels or website. SIDS is the sudden, unexplained death of a baby younger than one year of age that doesn't have a known cause even after a complete investigation. Always place a baby on his or her back to sleep, for naps and at night. Room sharing - keep your baby's sleep area in the same room where you sleep. 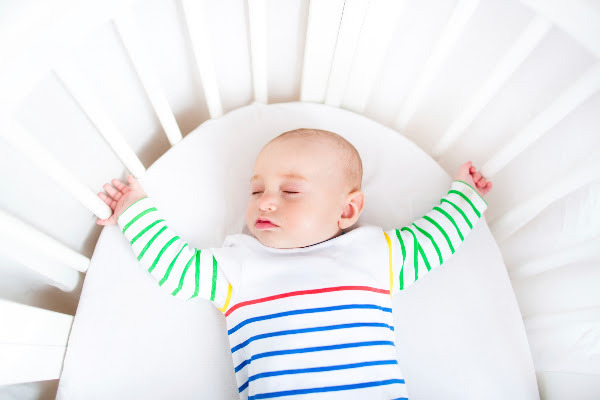 Use a firm sleep surface, such as a mattress in a safety-approved crib covered by a fitted sheet. Do not overheat your baby. To keep your baby warm, try a sleep sack or other sleep clothing that doesn't require additional covers. Give your baby a dry pacifier that is not attached to a string for naps and at night. Follow your health care provider guidance on your baby's regular health check ups. 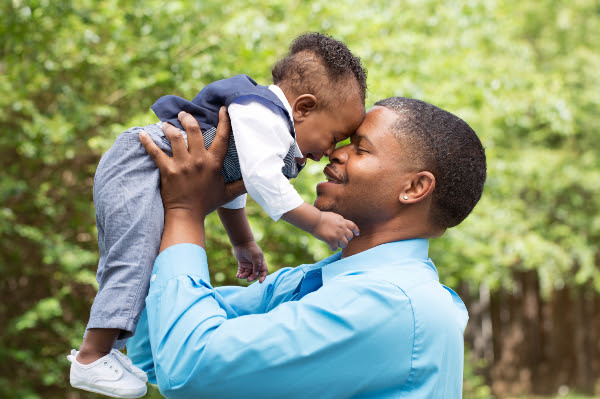 Attachment is a deep, lasting bond that develops between a caregiver and child during the baby’s first few years of life. This attachment is crucial to the growth of a baby’s body and mind. Babies who have this bond and feel loved have a better chance to grow up to be adults who trust others and know how to return affection. Read the full post on bonding with your baby here. Don't forget to order print materials! Just a reminder, we have posters, brochures, rack cards, magnets and business cards available to our campaign partners for order online. Thank you for all that you do for Colorado's kids and families.